Naideka UAB has been working stably in transportation field since 2004. 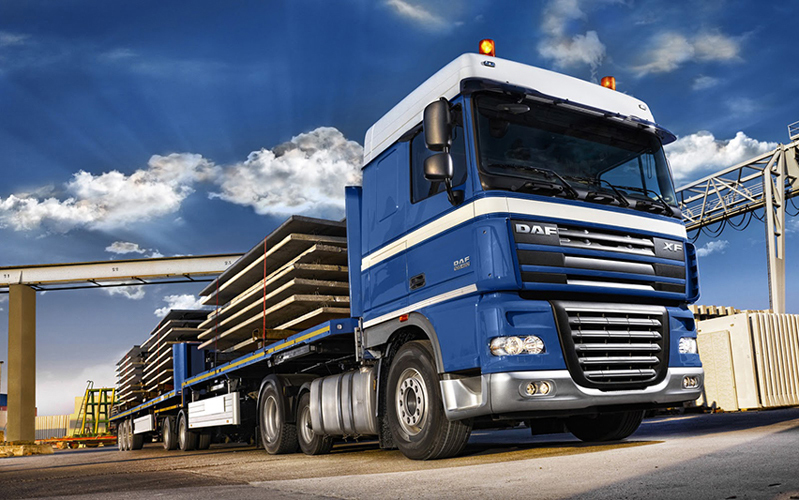 We provide local and international freight services. We work in all Europe, Scandinavian countries, specialize in Latvian, Estonian, Polish and Lithuanian markets. We have proven our reliability in long-term cooperation with our clients. Small enterprises, large international companies as well as new start-ups are among our partners. 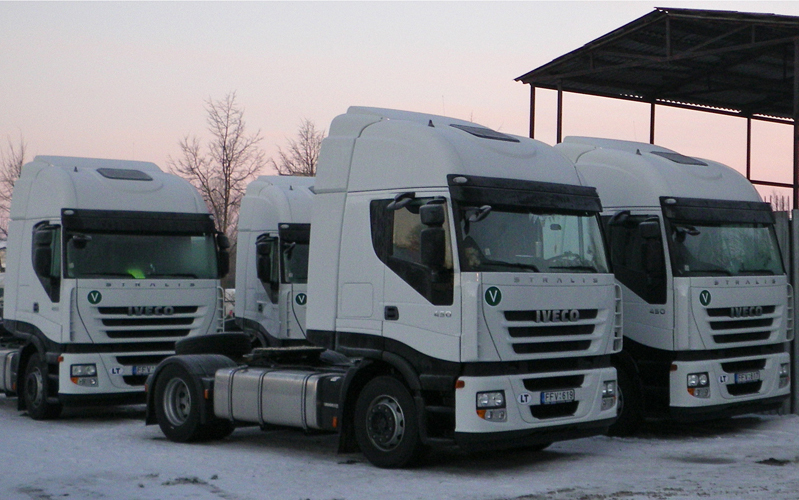 At present, company runs 30 trucks and 15 trailers.